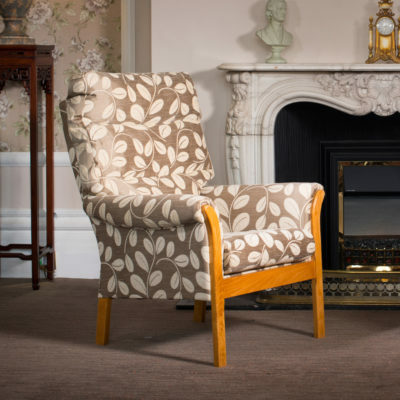 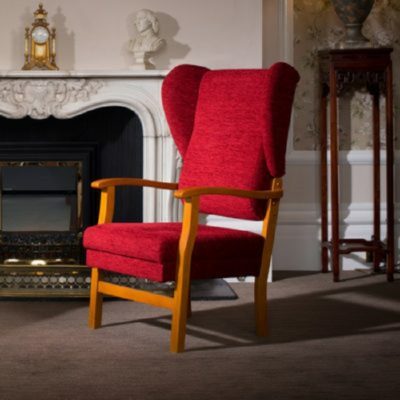 High back chairs, or fireside chairs provide excellent support for backs, are higher than most armchairs and come in colours and finishes to suit most living rooms. 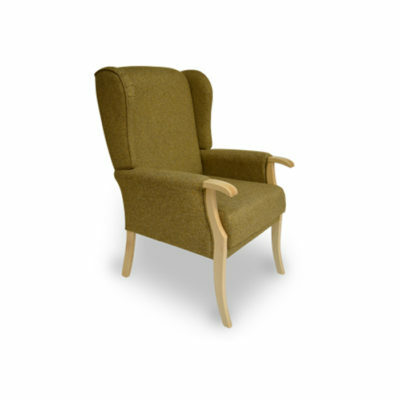 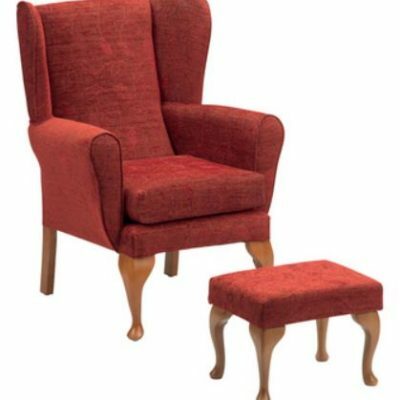 Low furniture can be difficult for some people to use and so high back chairs are ideal for those with limited mobility. 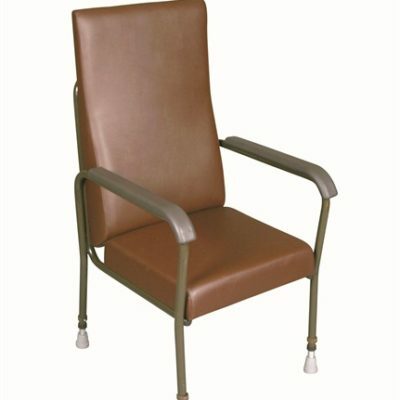 High back chairs provide support for the head, neck, and back. 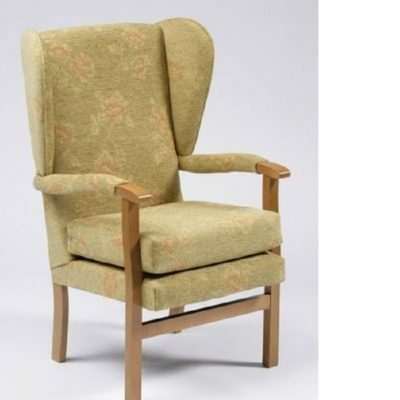 Chairs with support promote better posture by making it easier to have your back in an upright position. 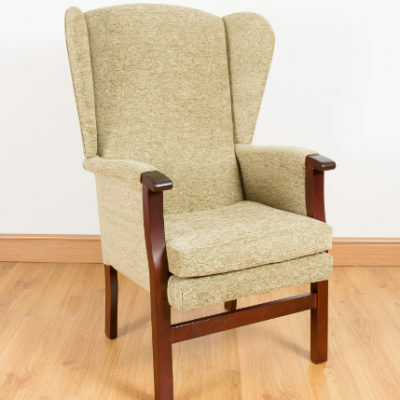 Good posture, aided by high back chairs support, can help decrease back pains, migraines, and stress. 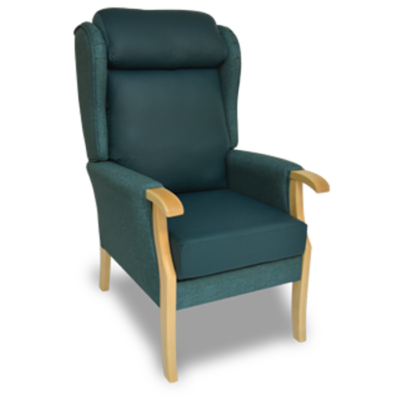 We have a wide selection of mobility chairs and disability chairs to help make life easier.